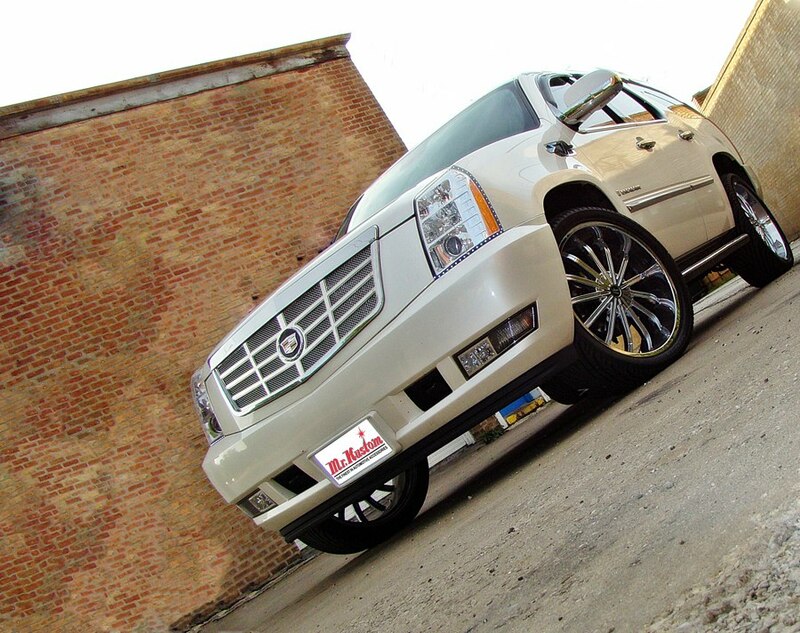 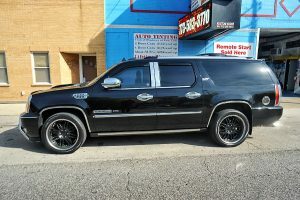 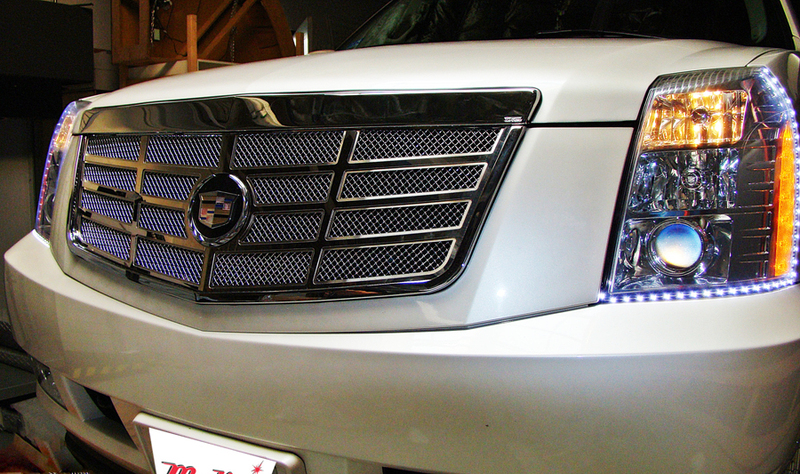 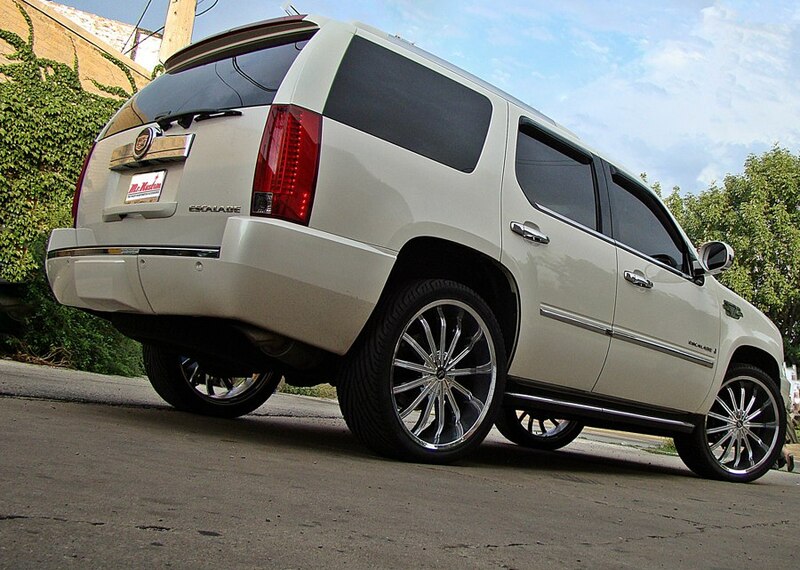 This 2007 Cadillac Escalade had a E&G Classics Grille and Oracle LED Strip Lighting installed around the headlights. 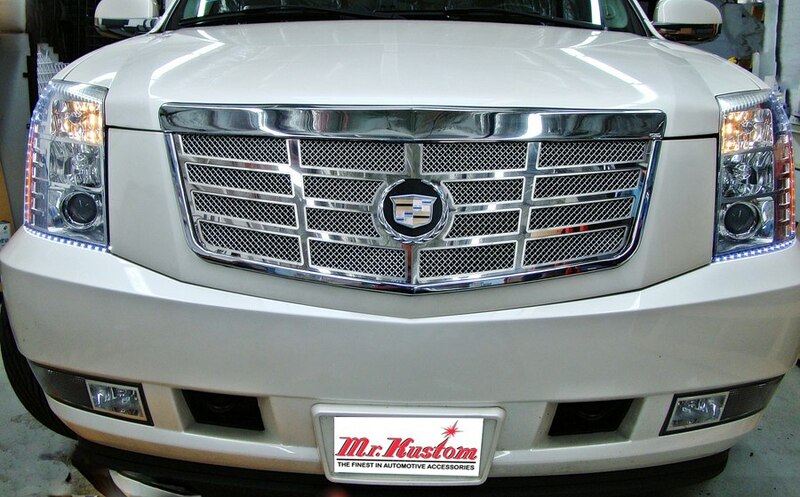 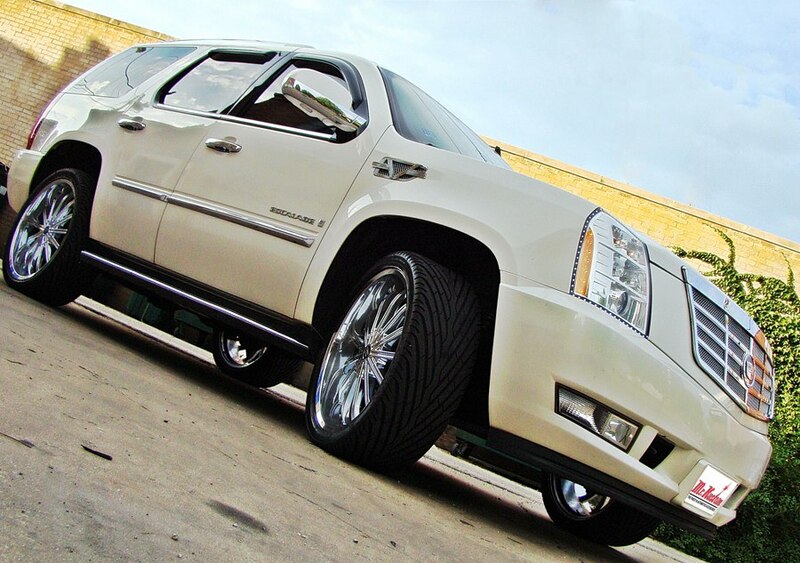 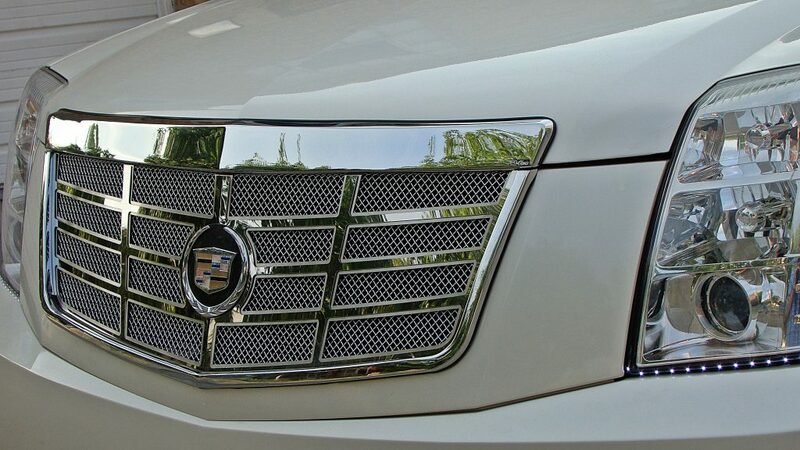 This E&G Classics Custom Grille brings new meaning to the Cadillac Escalade front end upping its look and class. 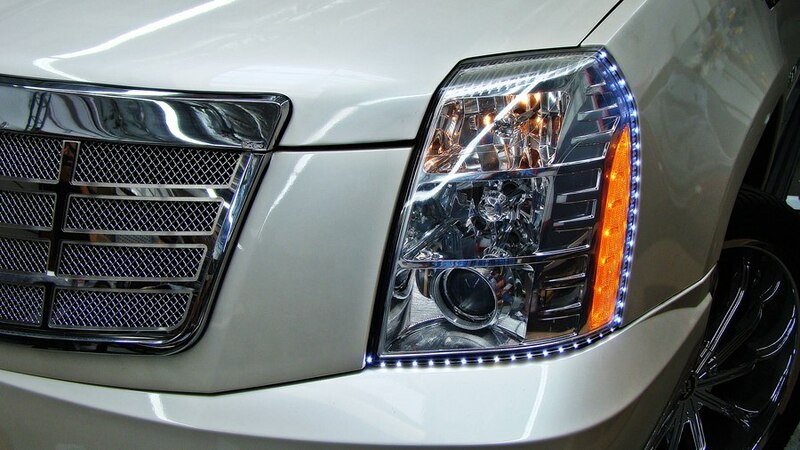 Around the headlights of this 2007 Cadillac Escalade Oracle LED Strip Lighting was installed to give it a glowing feel.